The Nigerian Military School, NMS Zaria has published the full list of their approved examination centers across the 36 States of the Federation [Nationwide]. 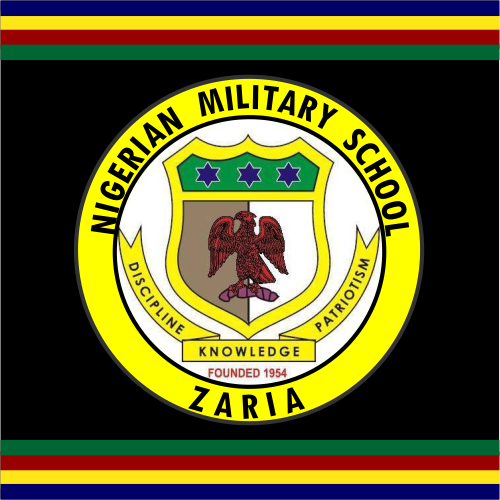 Recommended: How To Apply for Admission into the Nigerian Military School for 2019/2020 Session. Once every year, NMS opens admission for suitably qualified candiates to apply. All candidates applying for admission into NMS must sit for an Entrance Exam at designated Centres nation-wide. Candidates can choose any of the designated Exam Centres when filling their form online.